Shannon Lamb, the gunman who shot dead Delta State Professor Ethan Schmidt as he worked in his university office in Mississippi, has died after apparently killing himself, officials say. 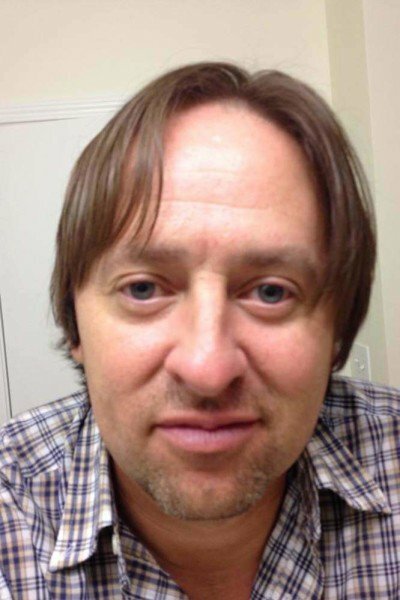 Geography professor Shannon Lamb died following a manhunt. Shannon Lamb is suspected of shooting Ethan Schmidt, a history teacher at Delta State University (DSU), in an attack in the city of Cleveland. Police also linked Shannon Lamb to the fatal shooting of a woman 300 miles away earlier in the day. Amy Prentiss, 41, was found shot dead at the home she shared with Shannon Lamb in Gautier, Mississippi, in the early hours. At a news conference on September 14, police in Gautier said they had spoken to Shannon Lamb, 45, who had been an employee of Delta State since 2009. He had told police he was “not going to jail”. Shannon Lamb later pulled over as police were following him and jumped out of his car, and when officers gave chase they heard a single gunshot and found Lamb dead, Delta State University police official Lynn Buford told the Associated Press. Police were called to the university at 10:18 local time when shots were heard. Prof. Ethan Schmidt, who specialized in Native American and colonial history, was shot in his office inside the university’s Jobe Hall building, police said. All campus buildings were then locked from the inside and officials advised people to shelter as police cleared students from buildings on campus. Shannon Lamb was apparently “easy going” and had taken some leave recently for “personal reasons”, Don Mitchell, an associate professor of English at the university, told Fox News. Don Mitchell called Prof. Ethan Schmidt “a gentleman in every sense of the word” and “a terrific family man”. Roughly 3,500 students are enrolled at the DSU near the Arkansas border.